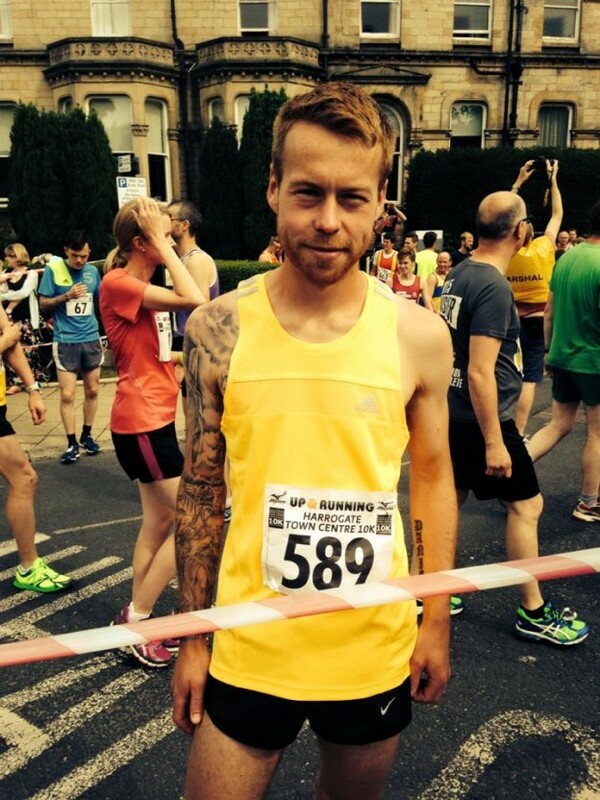 This entry was posted in Mountain Fuel, Nutrition Corner and tagged diet, feel good fuel, manchester marathon, marathon build up, marathon training, mountain fuel, nutrition, nutritioncorner, training on 10th October 2015 by Dan. This weeks guest blog in Nutrition Corner comes from The Endurance Coach. It talks about ways of enhancing your training and recovery after a hard training session in order to get the best out of your weekly training. In order to help you choose the best types of foods when your out doing your weekly shop, there is a table listing the best sources of proteins, fats and carbohydrates. As an endurance athlete, it is critical that you optimize your diets to keep you healthy, injury free and performing at your best. The foods that you eat have a huge impact upon your ability to train on a daily basis, recover between sessions and compete successfully. An endurance training programme should be supported by a high quality diet if you hope to achieve your long term goals. This entry was posted in Nutrition Corner and tagged diet, eating, guestblog, nutrition, nutritioncorner, planning, recovey, training on 16th August 2015 by Dan. Our ‘Morning Fuel Power Pancakes’ are the perfect start to the day or a must have ‘on the go’ snack for any event as they are easy on the stomach, quick to absorb and packed full of all the essentials to help you perform. 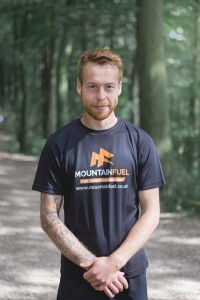 This entry was posted in Mountain Fuel, Nutrition Corner and tagged diet, feel good fuel, guestblog, lakeland100, marathon training, mountain fuel, running tips, sports nutrition, training, utrarunning on 10th August 2015 by Dan.